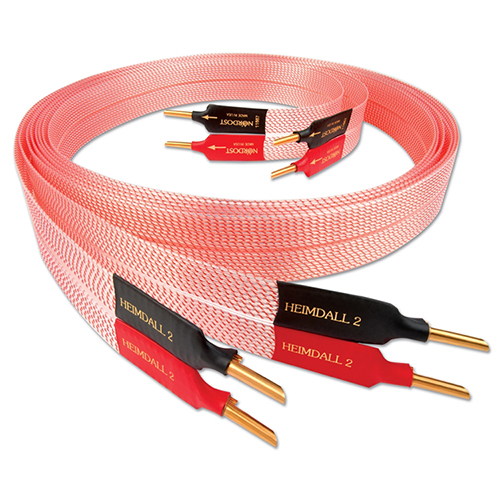 Norse 2 Series loudspeaker cables deliver a level of performance not previously thought possible at their price points. Nordost’s proprietary Micro Mono-Filament construction creates a virtual air dielectric complete with an elegantly engineered suspension system. When combined with silver-plated OFC solid core conductors and extruded flat ribbon FEP insulation, the result is ideal electrically and mechanically controlled construction for ultra-fast, low-loss signal transfer between amplifier and loudspeakers.